If you need a process server for an out-of-town case, you should hire locally. 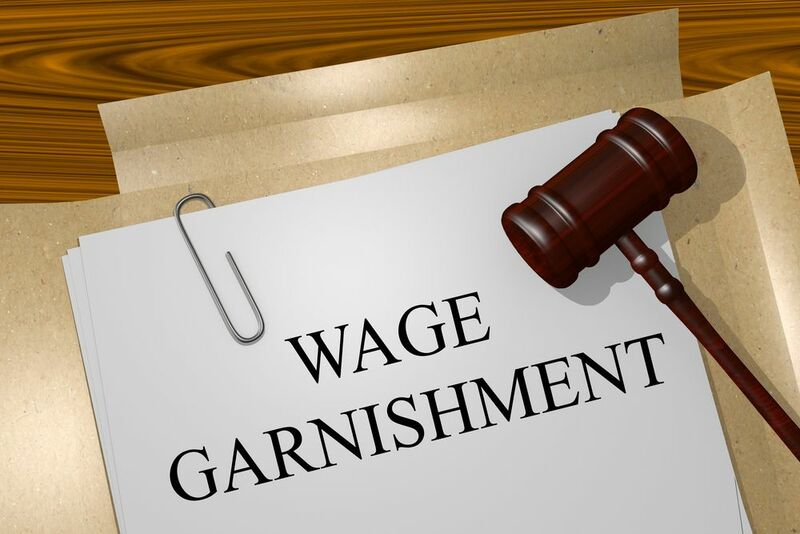 If your firm or collection company is similar to most, you have likely experienced a scenario where you take on a case that does not originate from your immediate area. When a case goes to court in these situations, you still need to ensure that the individuals involved in the case receive their legal right to the due process established by the United States Constitution. Unfortunately, this is not your area, and you’re not sure where to begin. So who do you turn to? How do you track down the individuals you need to? 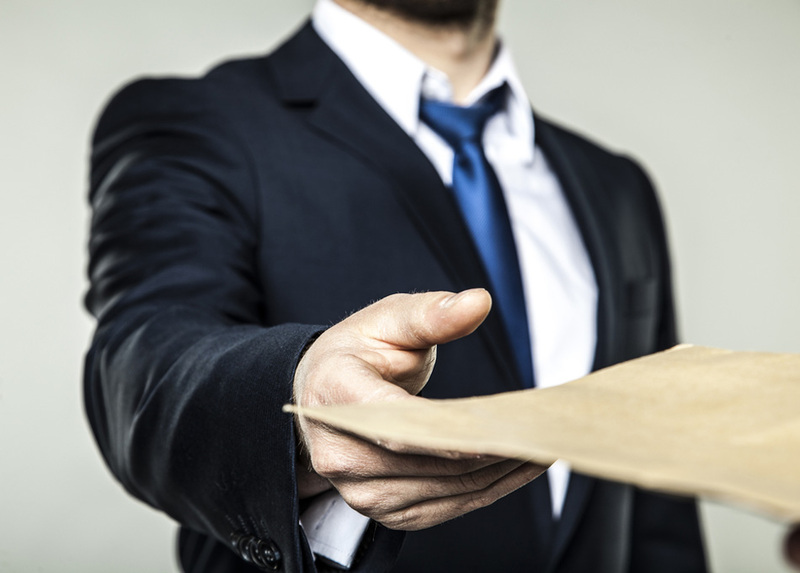 Many law firms turn to their local process server or a nationwide company. However, is this the best option for your needs? Your friends from Lightning Legal Couriers & Process Servers want to help you out with some information concerning why a local, private process server in Kendall may represent the ideal information for your needs. The following information represents just a few reasons why our services may serve as your best possible option. 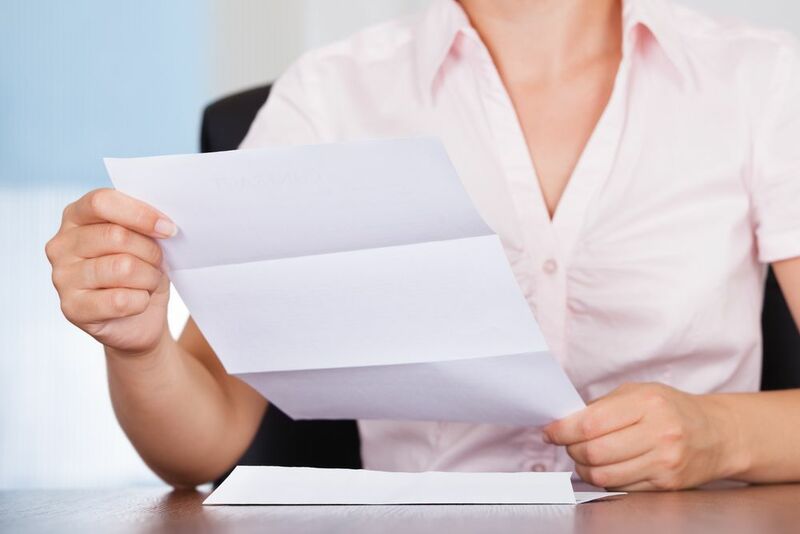 By hiring a process server to handle your case that is familiar with the area in which your case resides, you gain a significant advantage concerning your case’s budget. Big nationwide companies will forward your legal documentation to a business within their network. What this means is that this company is likely charging margin-based fees for managing your service of process. These fees may range from 50 to 200 dollars or more for a simple routing service. In the event that the targeted individual does not want to be found, this can result in an even more expensive provision. By hiring a local, private process server in Kendall from Lightning Legal Couriers & Process Servers, you gain an advocate for your needs that conducts business on a national level. This involves remaining familiar with any jurisdiction in which we operate. Despite our base of operations in the South Florida community, we conduct business on a nationwide scale, remaining educated and up-to-date with any laws or regulations in the areas where our team is needed. 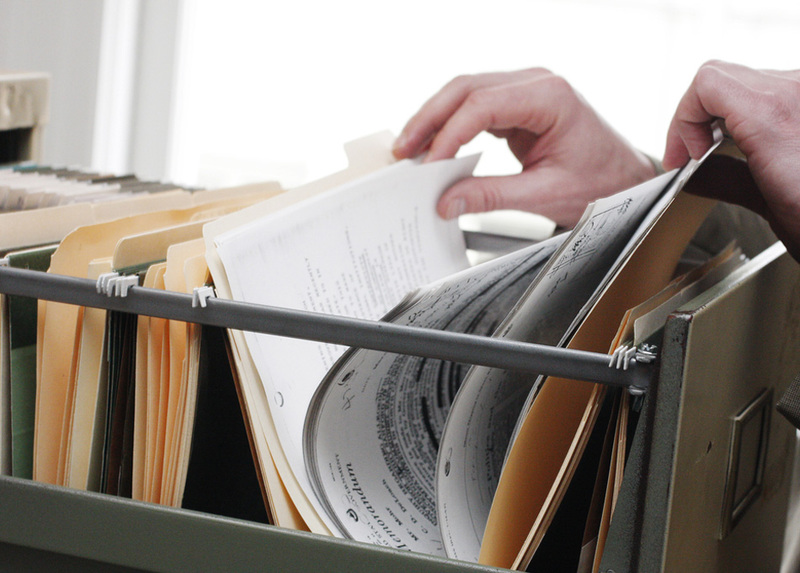 Local process servers don’t need to send your paperwork off to a nationwide office. In an unfamiliar jurisdiction, you don’t possess immediate access to your normal resources. This can represent a serious issue in most cases that require timely and efficient delivery of sensitive information. By working directly with a company that is handling your needs, this will likely result in efficient and timely service. With Lightning Legal Couriers & Process Servers, our name is far more than clever nomenclature. It is a representation of the lightning fast, efficient delivery we provide our clients, additionally offering them an affidavit of service with every completion. When you need legal documentation delivered swiftly and efficiently, you don’t have the time to refer your case out to yet another company. 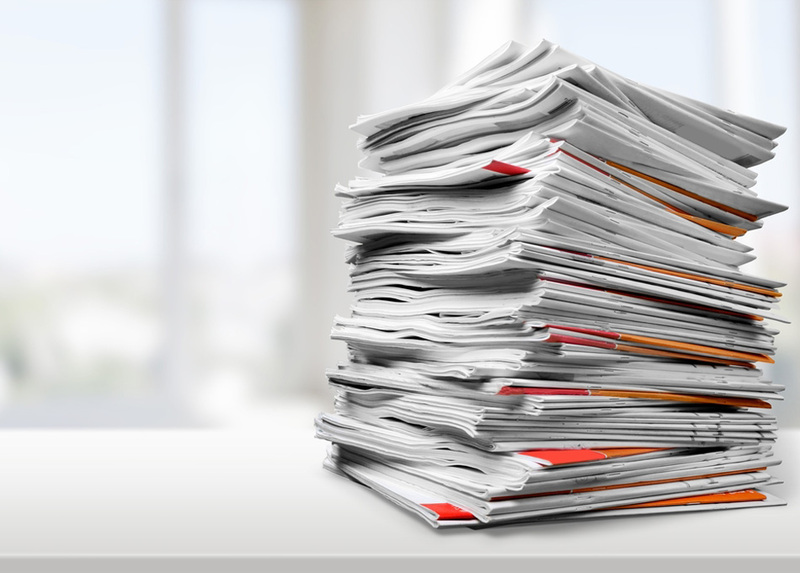 The quicker you can get your papers into a process server’s hands, the faster they go out for service. You need a direct path to accomplishment from our private process server in Kendall. With the best possible communication comes direct control and involvement over service of process, as well as your case. As you prepare to do battle in court, a stressful proceeding is tough enough without worrying about your papers reaching their intended targets on time. By utilizing a private process server in Kendall from Lightning Legal Couriers & Process Servers you can rest assured that your documentation is delivered on time, and to the correct target. This enables you to focus on what really matters to keep your legal practice going, the clients. Process serving imparts numerous, convoluted legislation that varies from district to district. For this reason, it is extremely important to hire a qualified, experienced process server for your needs. You could always rely on a sheriff to handle this for you for essentially no cost. However, these public defenders have numerous other responsibilities, and serving process may not reside near the top of that list. With a private process server in Kendall, you gain a professional that serves legal documentation by trade. They can get the job done swiftly and efficiently with minimal roadblocks or pitfalls. Our company is based out of the South Florida area. However, we continue to extend our preeminent service on a national level, serving documentation for legal professionals all over the United States of America. We take pride in our role in any victory for our legal clients, in addition to serving the United States by informing individuals of their right to the due process of the law. 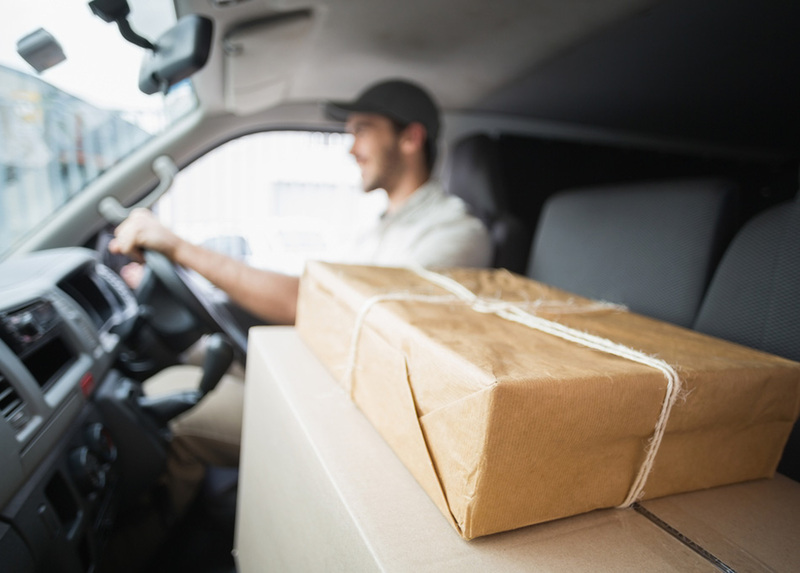 By bringing over 20 years of combined experience, Lightning Legal Couriers & Process Servers represent the ideal choice for your process serving needs no matter where your case is being handled. 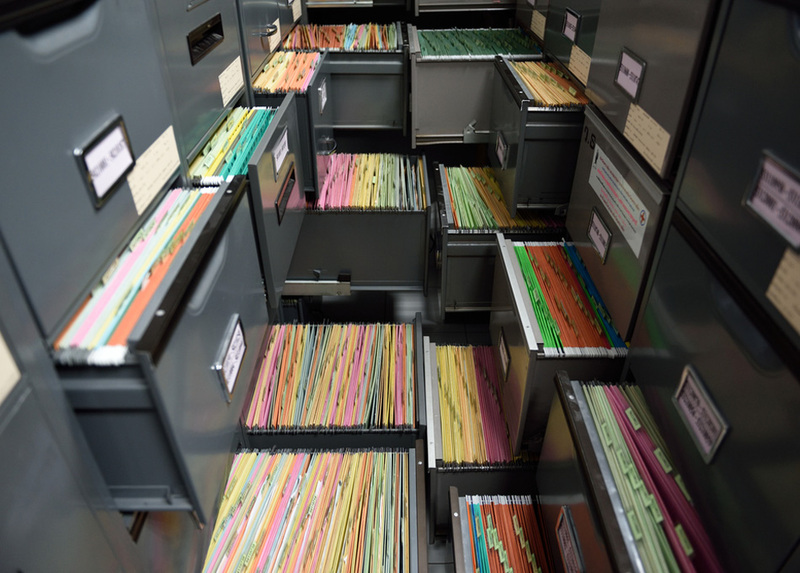 For more information on a private process server in Kendall from our company, as well as how we can help you ensure an accurate, swift service of process, contact Lightning Legal Couriers & Process Servers about how we can help you with your legal needs. Discover the difference between hiring just another company, and hiring a company that remains dedicated to serving your best interests!